Welcome to Hill's Home & Hearth Plumbing & Heating LLC! We are now located in Poolesville MD! We have been established for 15 years, with James Hill having over 30 years of Plumbing Experience! 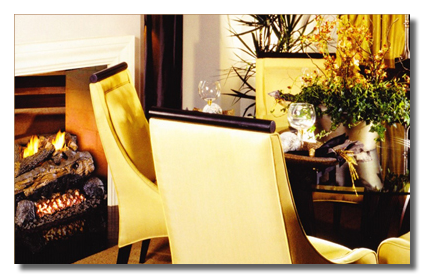 At Hill's Home & Hearth you can expect reliable service performed by a team of licensed and insured technicians. You can never tell when problems with your plumbing or gas fireplace will arise, but one thing you can always be sure of is that Hill's Home & Hearth Plumbing & Heating will always be ready to address all your plumbing and gas fireplace installation and repair needs at very reasonable costs! With over 3 decades of experience providing top-notch plumbing repair and installation as well as gas fireplace sales, repair and installation services, we are your best choice for all your plumbing and gas fireplace needs. From the simple faucet repair and replacement to the more complicated tasks, no job is too small or too big for the experts at Hill's Home & Hearth Plumbing & Heating! If you're in Poolesville, Barnesville, Beallsville, Dickerson, Comus, Dawsonville, Jerusalem, or Martinsville Maryland, and are in search of a fast, dependable, and affordable plumbing and gas fireplace company you can trust, there's no other name to remember but Hill's Home & Hearth Plumbing & Heating LLC. 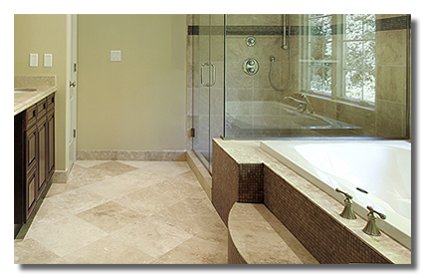 A family owned and operated service company, Hill's Home & Hearth Plumbing & Heating LLC prides itself in delivering high quality, personalized service that completely takes care for all your plumbing and gas fireplace needs in a timely, effective and affordable manner. We attribute much of our success to providing customer service that stands head and shoulders above competition. We make certain to listen to our customers needs, delivering effective solutions that thoroughly address their requirements, without exceeding their budget. Our highly capable, professional Master Plumber is armed with a wealth of knowledge and experience in all facets of plumbing service and gas fireplace installation. He is always ready to respond to your plumbing and heating problems or emergencies when they arise. So whether it's plumbing repair or gas fireplace installations you need, you're sure to get the best service at the best price, only here at Hill's Home & Hearth Plumbing & Heating LLC! From the Plumbing in your Home to the Sparks in your Fireplace we are always here to help! Copyright © 2014 Hill's Home & Hearth Plumbing & Heating LLC. All Rights Reserved.